The Sistine Chapel – or the Capella Sistina – stands on the foundations of an older chapel called the Capella Magna. In 1477, Pope Sixtus IV decided to rebuild the old chapel – and in so doing created today’s Sistine Chapel. It is one of the most famous churches in the world thanks to the beautiful artwork inside and to the interesting role it plays in the life of the papacy. Over 5 million visitors per year visit the Sistine Chapeland it is best-known for the art it contains. Pope Sixtus IV recruited a group of Renaissance painters to create artwork that would appear in the chapel. This included Botticelli, Perugino, Rosselli, Pinturicchio and Ghirlandaio. They created various portraits of popes and frescoes depicting the Life of Moses and the Life of Christ. 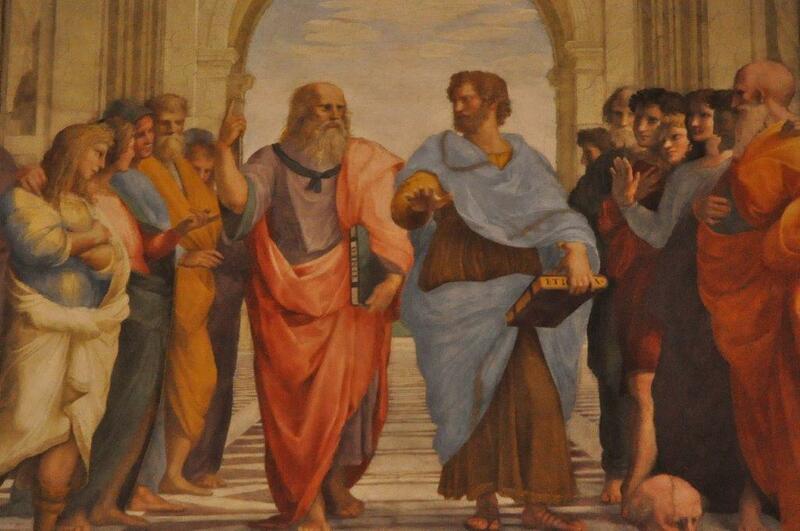 Of course, Michelangelo made a huge contribution to the art within the Sistine Chapel. In 1508, at the invitation of Pope Julius II, Michelangelo began to paint the ceiling of the Sistine chapel – and in so doing, created one of the most important pieces of art in the world. Michelangelo returned to the Sistine Chapel in 1535 to paint the Last Judgement or the Final Judgement on the altar wall of the Sistine Chapel. Pope Clement VII originally commissioned a painting of the resurrection, but after his passing his successor Pope Paul III and Michelangelo changed direction and painted the Last Judgement. It is said that they thought this was more relevant for Rome in that period. What is interesting is that Michelangelo broke with tradition in this piece of work. Up until that point, figures were usually painted with clothing according to their position in society. However, when you take a tour of the Sistine Chapel, you will note that all figures shown on the Last Judgement are stripped bare and shown as equals. Any separation in the picture shows the separation of the damned and the saved. Since the 15th Century, the Sistine Chapel Rome has served as a place of religious and administrative activity for the papacy. It was the chapel of the Papal Chapel – one of the two bodies of the Papal household. Today it continues in this function and hosts the important services of the papacy. It is inside the Sistine Chapel Rome that the College of Cardinals choose each new Pope – adding to the sense of history you feel when you visit. During such occasions a special chimney is installed and usually the eyes of the world wait for either black or white smoke to appear. White signals the College of Cardinals has elected a new pope and black smoke indicates that the college has not agreed on a successor, yet. One of the lesser known facts about the Sistine Chapel (unless you have visited Rome, of course) is that externally, the Sistine Chapel is quite a plain building – which is a huge contrast to the beauty you find inside when you tour the Sistine Chapel. This was a trend for churches built during the medieval and Renaissance periods in Italy. You will also notice when you visit the Sistine Chapel Rome that there are no elaborate doorways like some other large churches in Italy. This is because access to the chapel usually takes place from other areas inside the complex. It’s another factor that adds to the contrast between the beauty of the inside of the building and the lack of decoration on the outside. There is much to see within the Sistine Chapel – and every element carries a story – whether it’s the structure itself or the decoration within. To truly appreciate this extraordinary site, many visitors to the Sistine Chapel explore it with the help of a guide to make sure they don’t miss anything. A semi-private tour of the Vatican Rome where you and 7 other guests can skip the line to access the Sistine Chapel St. Peter’s Basilica and the Vatican Museums in the company of an archaeology and art history expert. 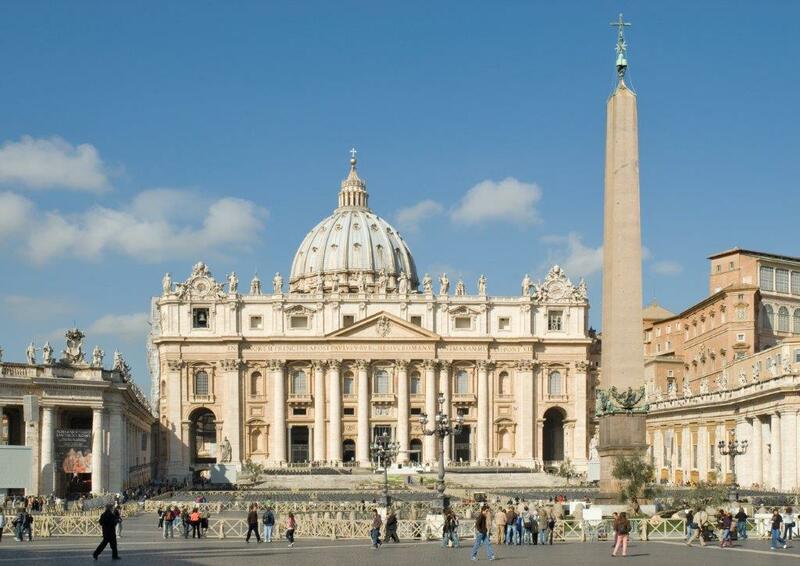 A Private Vatican and Sistine Chapel tour where our expert guide will take you on an in-depth tour of the Sistine Chapel – discussing all the details, including the lives of the painters who decorated the chapel, the rivalry between them and the lifestyles of the Popes who lived here. 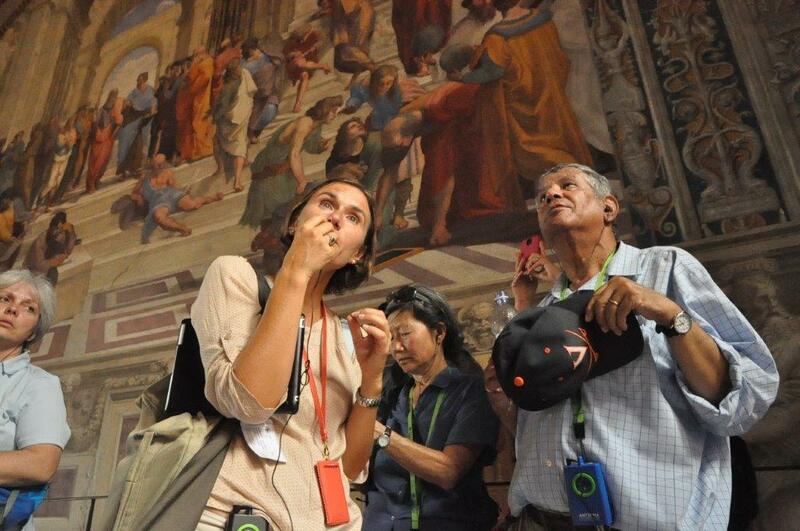 View all of our tour options of the Vatican and the Sistine Chapel here.